A HIGH-YIELD Mexican wheat variety identified by University of Queensland (UQ) researchers is now available to Australian farmers. 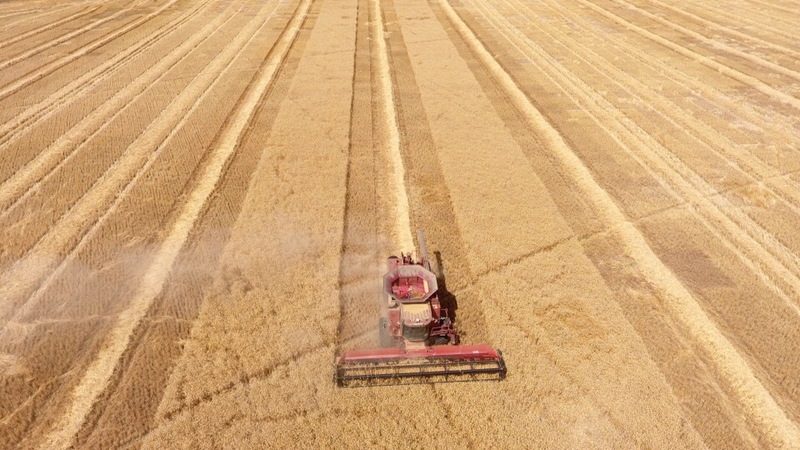 Associate Professor Dieters said trials showed SEA Condamine was well suited to wheat growing regions in Central and South West Queensland and was also suitable for northern New South Wales and south-eastern Queensland. UniQuest chief executive officer Dr Dean Moss said SEA Condamine built on the success of other agricultural products licensed and commercialised by UniQuest, including DS Faraday wheat; Ruhbi red bayberry fruit and trees; lucerne for hay applications; and Leucaena, a tropical forage legume for cattle. Video: Drone footage captured by SEA Condamine grower Brad Forsyth on his property about 20 kilometres outside of Monto, heading towards Biloela, Central Queensland.